With such a strong artistic heritage, it’s no surprise that England knocks it out of the park when it comes to world-class art galleries. From classic collections housed in beautiful historic buildings, to contemporary art in the coolest of spaces, these are the 10 galleries across the country you need to add to your must-visit list. 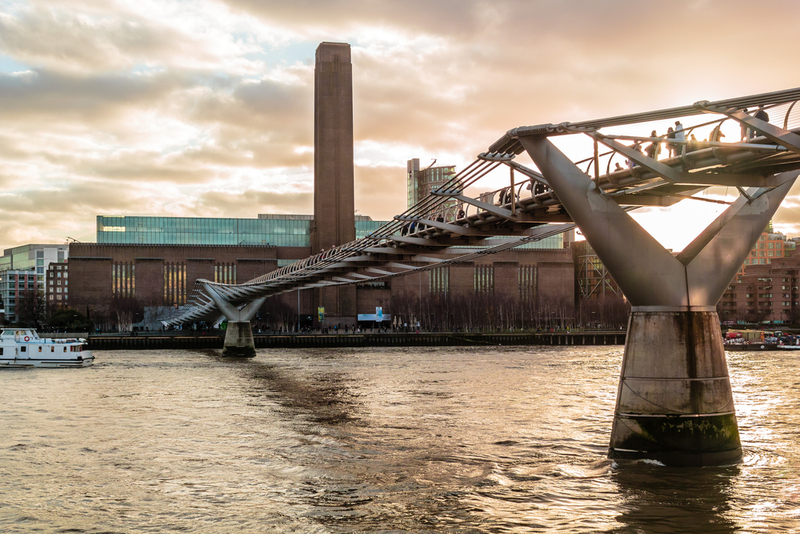 Housed in the former Bankside Power Station and sitting proudly on the banks of the River Thames, Tate Modern is an iconic part of the London landscape. As Britain’s national museum of modern and contemporary art, it is home to an exceptional collection of work from artists around the world, including Cézanne, Matisse, Rothko, Pollock, and Warhol. Tate Modern also showcases the best live art and installations, as well as hosting an impressive programme of exhibitions throughout the year. 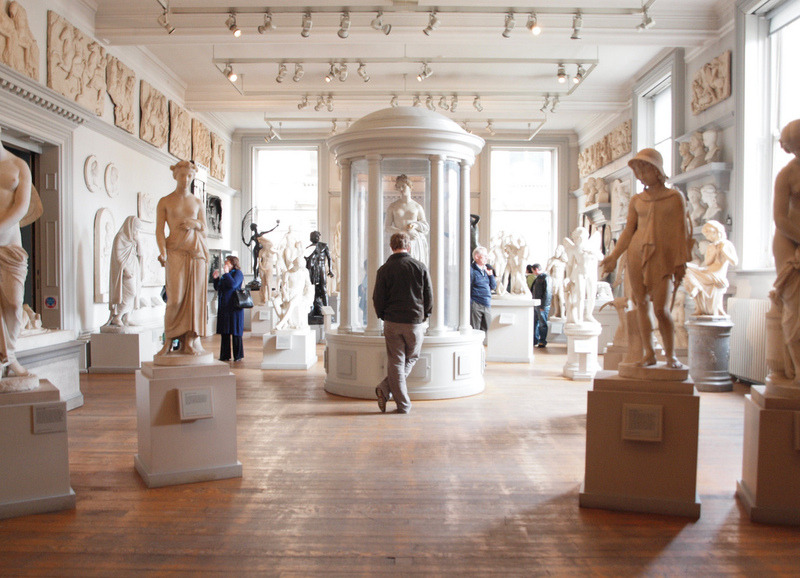 Founded in 1683, the Ashmolean is one of the oldest public museums in the world. 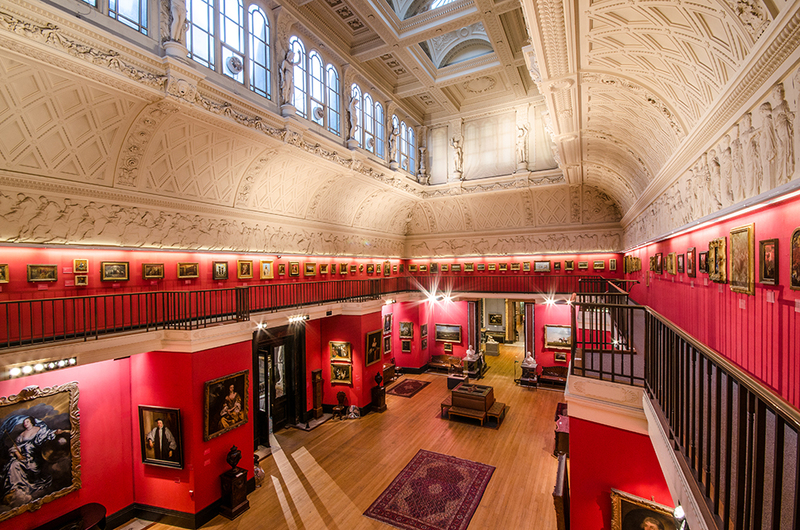 It’s home to Oxford University’s outstanding collection of international art spanning several centuries, featuring works as diverse as Raphael drawings and ancient Japanese paintings. Arguably the jewel in the Ashmolean’s crown is Paolo Uccello’s famous The Hunt in the Forest, a captivating Renaissance masterpiece in movement and perspective. Liverpool’s Walker Art Gallery houses a collection of painting, sculpture and decorative art – from the 13th century up to the present day – that could rival some of the biggest galleries in Europe. As well as one of the finest collections of Victorian and Pre-Raphaelite art in the world, you can also expect to see paintings by Rembrandt, Turner, Monet, Freud and Hockney, as well as sculpture by Degas, Rodin and Moore. With a fantastic collection of decorative arts, fashion and installation art, you’ll struggle to fit it all into one day! The West Yorkshire city of Wakefield has undergone a recent regeneration, with this stunning gallery at the heart of it all. Named after Barbara Hepworth, the iconic British sculptor who was born in Wakefield in 1903; the gallery brings together work from the city’s art collection, a rolling programme of exhibitions by contemporary artists, as well as some rarely seen works by Hepworth herself. 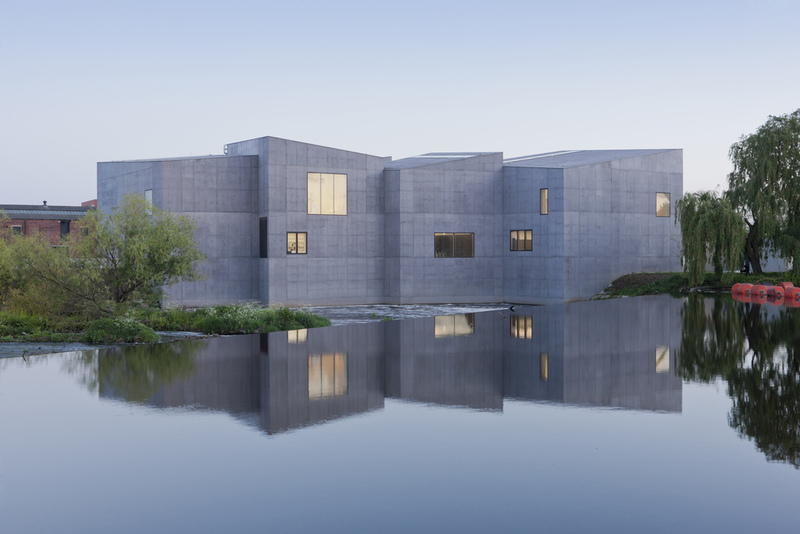 Although it’s a relative newcomer to the English art gallery scene, it’s making serious waves and looks set to cement itself as one of the country’s finest modern art destinations. 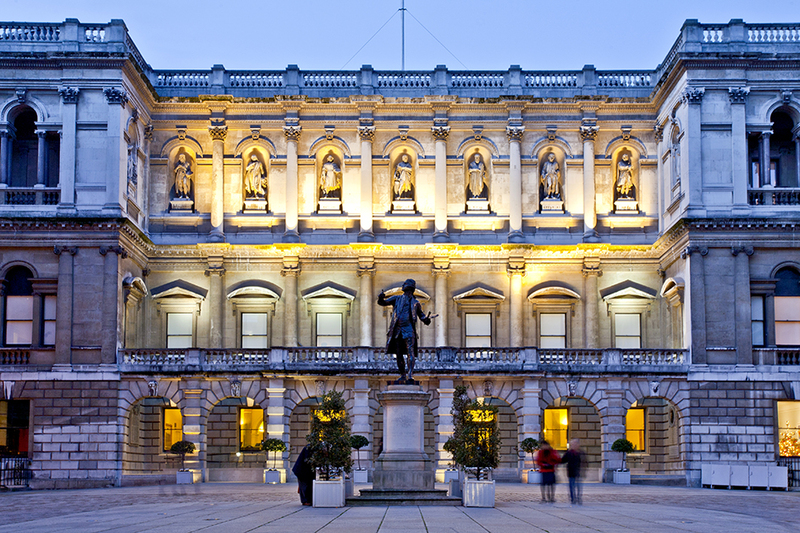 Not your standard gallery, the Royal Academy of Arts (RA) is an independent institution, led by artists to promote and encourage not just the appreciation and understanding of art, but its practice. It is world-famous for hosting some exhibitions that get everyone talking, as well as drawing in huge numbers of art-lovers. So much so that they call themselves ‘the original home of the blockbuster’. As well as outstanding temporary exhibitions, the RA’s annual Summer Exhibition is a great way to discover the work of up and coming artists. Tearing up the rulebook when it comes to how we traditionally view art, the Yorkshire Sculpture Park endeavours to break down barriers by showing work from British and international artists in the open air. 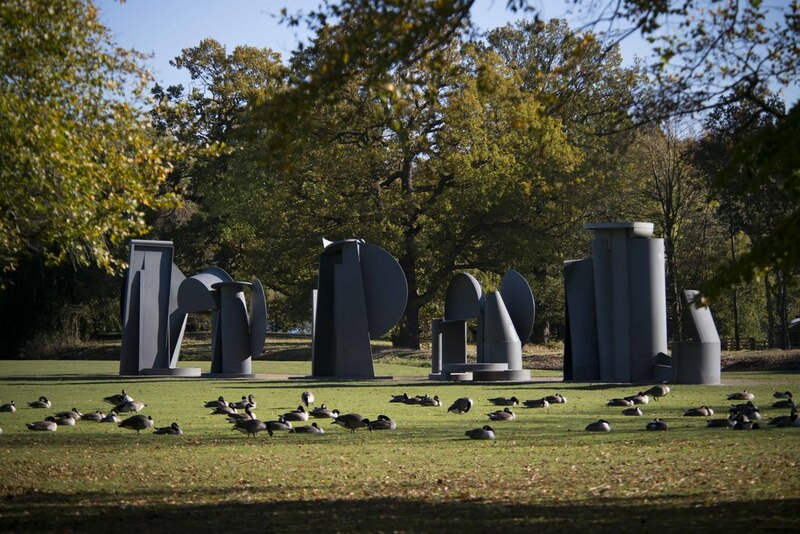 Set in hundreds of acres of West Yorkshire parkland, you’ll encounter sculpture by some of the leading artists of the 20th century, including Anthony Caro and Henry Moore, as you walk around the estate. Offering the unique chance to get up close and personal and touch these masterpieces, it’s a great way of getting kids interested in contemporary art. After a whopping £15 million development, the Whitworth is quickly becoming one of the premier galleries in the North of England. Making full use of its picturesque park setting, the gallery has a beautiful art garden and sculpture terrace, all waiting to be explored. Inside the gallery you can view the permanent collection of 55,000 artworks including pieces by William Blake, Rossetti, Picasso, and Van Gough, as well as an exciting programme of ever-changing exhibitions. 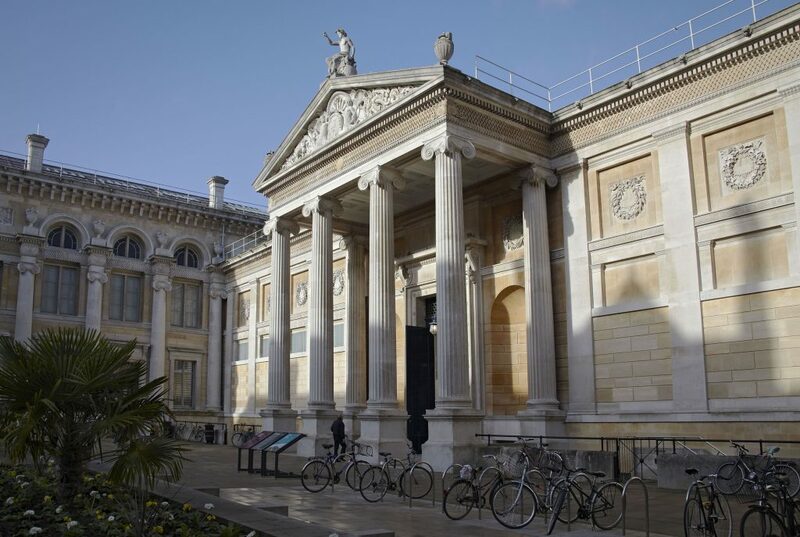 In the elegant university city of Cambridge, you’ll find the historic Fitzwilliam Museum. Home to an excellent collection of watercolours, textiles, sculptures, ceramics and paintings, there’s a lot to see. The museum’s collection of paintings alone numbers nearly 1,700 works, covering everything from the 13th to the 21st century. Highlights include masterpieces by artists from the Venetian school; including Titan, Veronese and Canaletto, as well as beautiful works by Rubens, Delacroix and Monet. 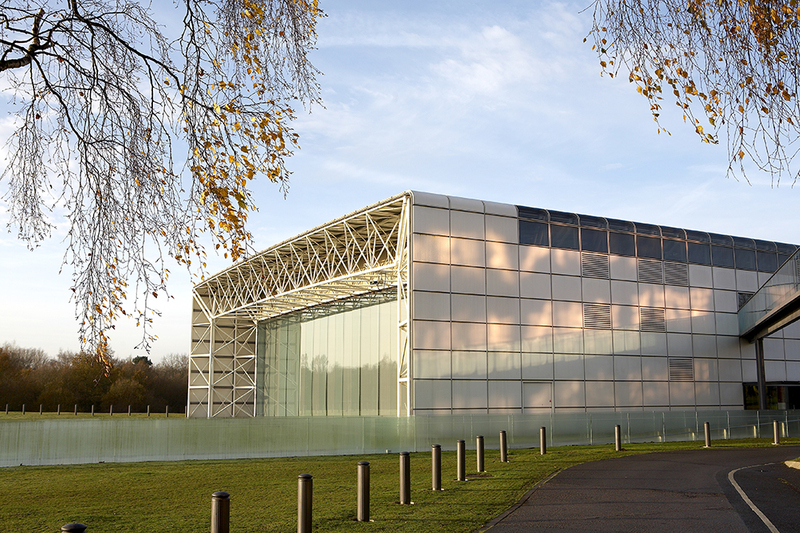 Sitting on the edge of the University of East Anglia’s campus, the Sainsbury Centre holds a collection of remarkable works of art spanning over 5,000 years. Inside the seminal Norman Foster building you’ll find artwork form around the world, including some stunning pieces of European modern art by Degas, Francis Bacon, Jacob Epstein and Alberto Giacometti. The gallery also has an impressive collection of abstract and constructivist art, and art nouveau pieces. JMW Turner has long had a strong association with Margate. He was a regular visitor to the seaside town — claiming the landscape and the skies were “the loveliest in all Europe” and influencing a number of his works. 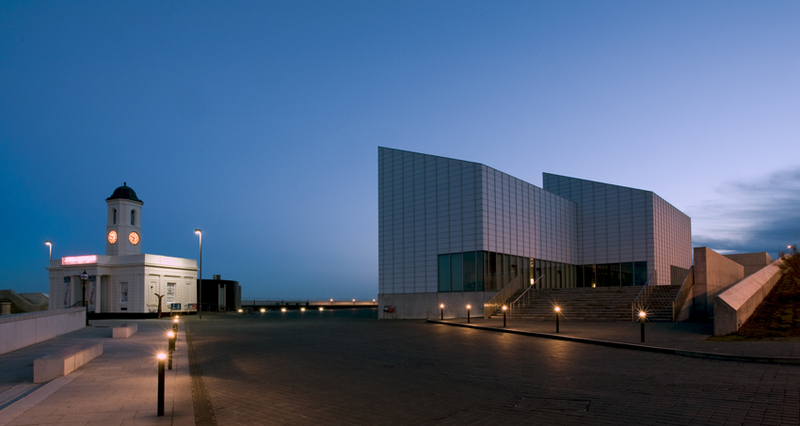 Turner Contemporary, situated on the same site where Turner stayed when he visited the town, celebrates this artistic heritage with a fascinating rolling programme of temporary exhibitions and events. 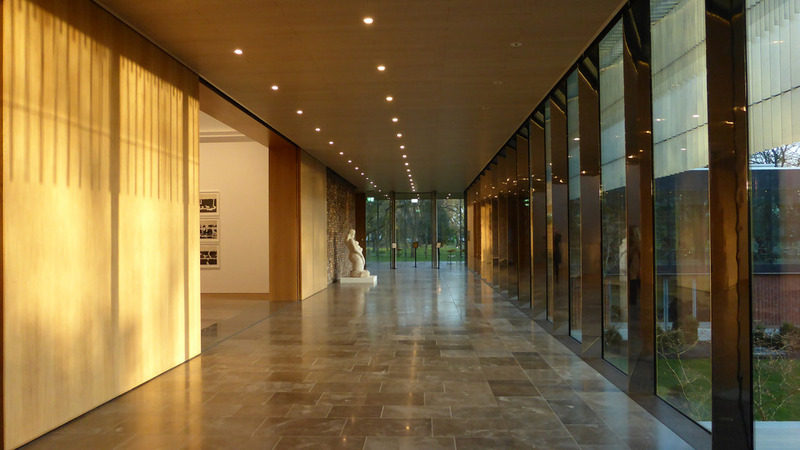 Despite only opening on 2011, the gallery has already made a name for itself as one of the UK’s leading modern art spaces.